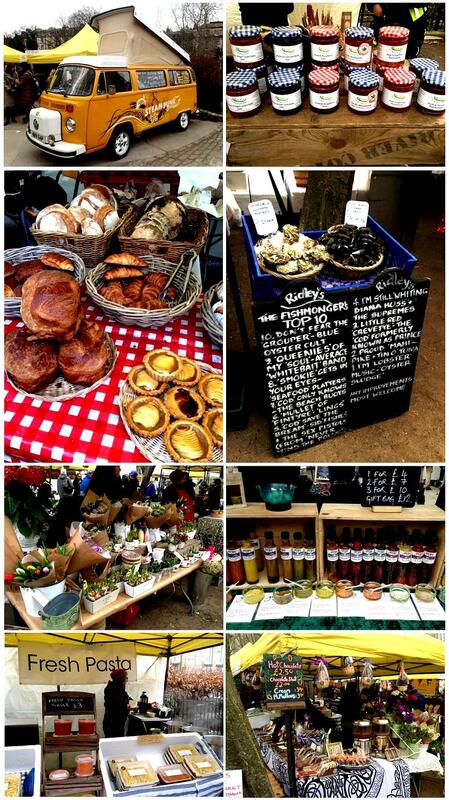 This market graces Stockbridge, in the west end of Edinburgh, every Sunday. A real mixture of yummy fresh food, dried and cured meats, freshly baked bread and jams, along with fresh flowers, jewellery and antique pieces. A great place to wander to on a Sunday afternoon, and delicious food to warm your cockles whilst doing so!